I waited eagerly for her reassuring voice, but I was met with silence instead. This wasn’t the first time she withheld what I longed to hear. She remained mute. No amount of asking was going to get this lady to utter a single word. The first time she gave me the silent treatment I was returning from a wedding near Pangburn, Arkansas. Though Fall had officially arrived the foliage was not yet adorned with golden colors of autumn. Descending the mountain from the Wedding Barn, I listened intently for the Google Map lady’s voice; surely she would talk to me soon? Once down the mountain I came to a T junction. Still no instructions. A decision was needed. Left or right? With eyes pointing to the heavens I breathed out one single word, “Lord”. I turned left. Time and again I listened to the One who guided me with accuracy. With each turn I would pass a building I had noticed on my way to the wedding, confirming I was on the right road. One such building was Gateway Baptist Church. A small country church, not quite the Gateway Church that is on my bucket list to visit, but still, I was over the moon to see this particular Gateway Church. Darkness covered the land as night fell, no longer could I see confirming landmarks. I needed to stop somewhere safe and ask for directions. A small gas station sat on the corner of an intersection; a perfect place to stop. Pointing to the road straight ahead, a young lady instructed me to drive straight for two miles and turn left at the stop sign. From there the path to the freeway was clearly marked. Not wanting to take the freeway, I decided to drive home from Cabot along the country roads. It’s a pretty straightforward drive at least it seemed straightforward going there. On getting to Mayflower, go south on the AR 89, turn left at the T Junction and continue straight. It stood to reason I would just reverse the steps. Entering the directions in my phone, I pressed start and commenced my journey home heading out from Main Street. AR 89 North was clearly marked at the crossroads. Driving over the intersection I noticed Google Lady was silent yet again. I wasn’t too bothered, at least not until I realized there was not a direction sign for Mayflower. I didn’t know which right turn to take. I can’t follow the blue line on the map while driving and there wasn’t a place to pull in. I was LOST! I drove up and down country roads praying as I went. I finally reached the small town of Gibson. After receiving instruction from a customer at a gas station I headed back down the road I had just travelled. I turned left per his instructions; but still nothing looked familiar. I needed further directions. As I approached a cross roads I waved down a truck coming the opposite way. The driver was familiar with the roads and he directed me without hesitation, I knew I would soon make it to Mayflower and the I40 and home. I had two adventures in two weekends. The first one though I was unsure of the way I felt the prompting of the Holy Spirit giving me direction. The second adventure I felt lost. I ran (drove) all over the place, finding myself in places far from the road I needed. We have times in life when we know which way to go, we have God given dreams and we stay focused on Him as He leads us to our destiny. Then there are times when we feel lost, not knowing which path to take. We try this way and that way, beating the air with our efforts to figure it all out. We run to people asking their opinion and most of the time they are no wiser than we are. Then the Lord sends someone along who knows the way, because he/she has travelled it before. This is the main thing I learned. 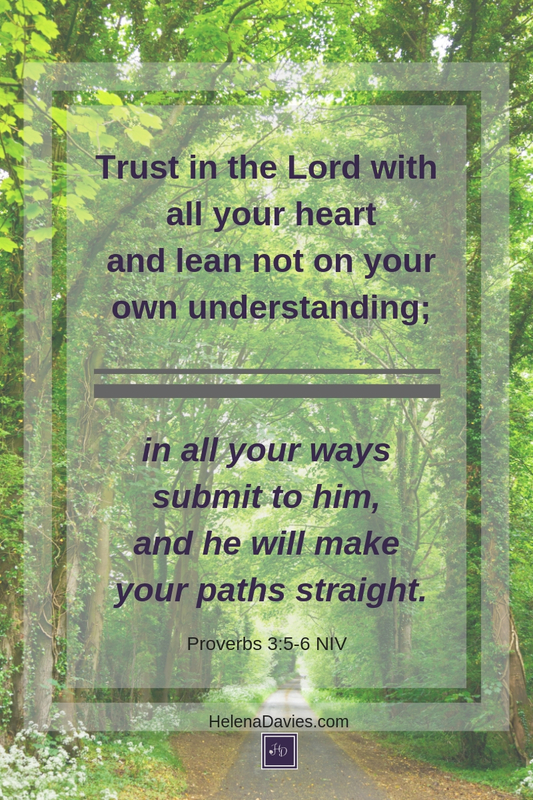 If we truly desire to walk in the destiny the Lord has for us; He will guide us. He will get us there. 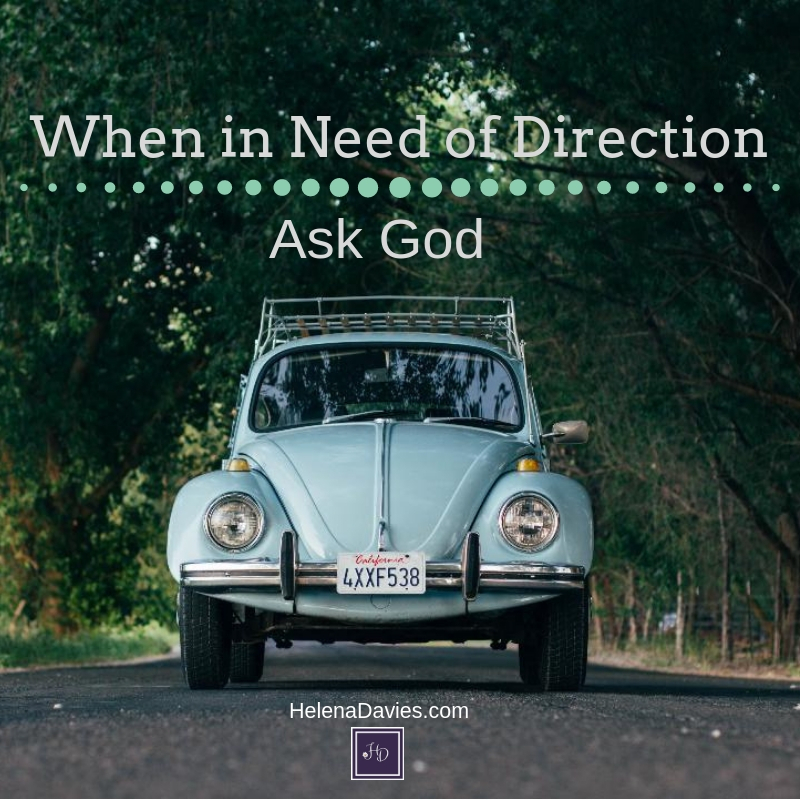 He will give us direction. Glad you enjoyed it Wilma. The Lord’s directions are definitely more reliable than google lady lol.